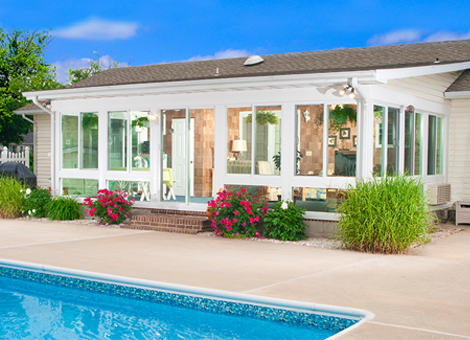 Betterliving® Year Round sunrooms gives your home extra living space at a fraction of the cost of standard construction. With the insulated structure and glass, you can enjoy the beauty of the outdoors all year long in your cozy Year Round Sunroom! 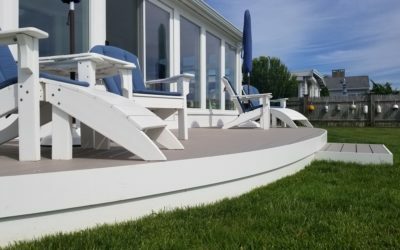 The popular 3 season patio room enclosure is an easy, affordable way to extend your outdoor living season using your existing deck or patio. For outdoor entertaining without rain, chilly winds or flies and mosquitos…a three season sunroom is the perfect solution. Your choice of Low-E argon filled insulated tempered glass or economically priced single pane, tempered glass. 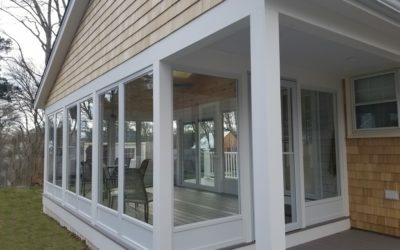 Enjoy the beautiful New England weather in a Betterliving Screen room! 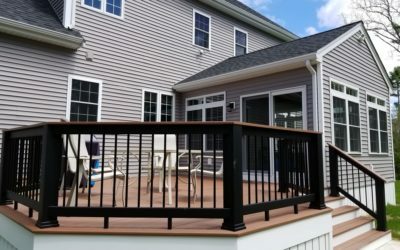 Entertain family and friends without the worry of insects or unpredictable weather in your custom manufactured and professionally installed screen rooms! 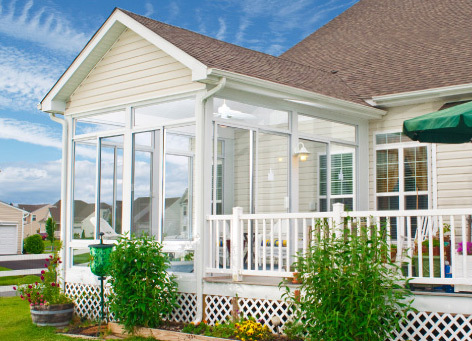 If you have an existing covered porch you can easily make it an enclosed porch to add a gorgeous addition to your home. If you simply want keep bugs away, add screens, or you can block the rain and wind as well as bugs with maintenance free aluminum sliding glass doors.